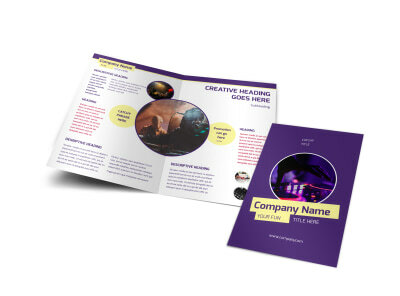 Customize our Live DJ Flyer Template and more! 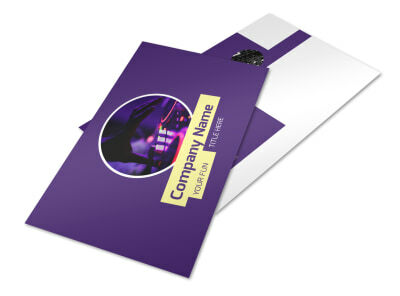 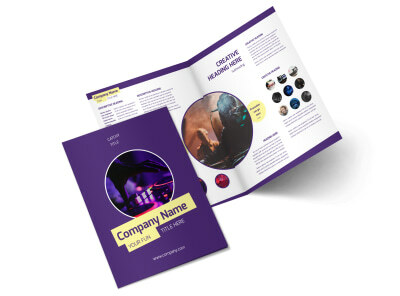 Spin your marketing plan in a new direction with custom live DJ flyers. Create your design in a flash using our online editor and templates, adding details about your availability for booking or upcoming events via custom text, photos, and more. 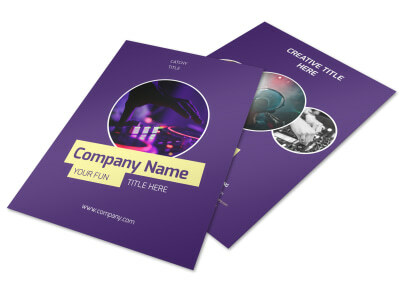 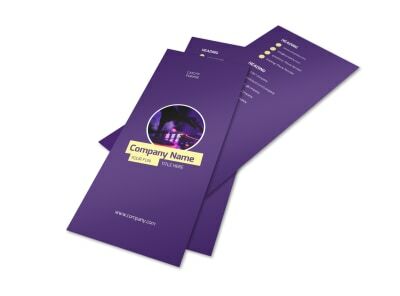 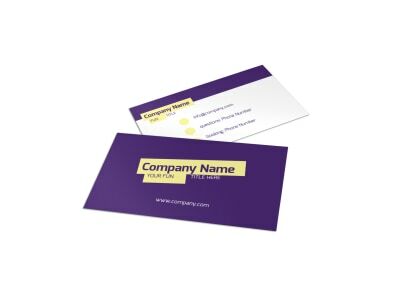 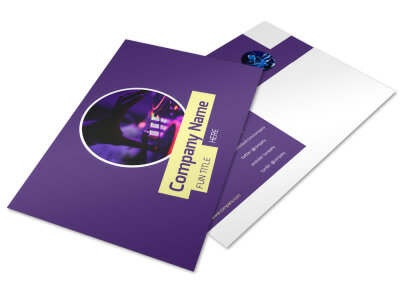 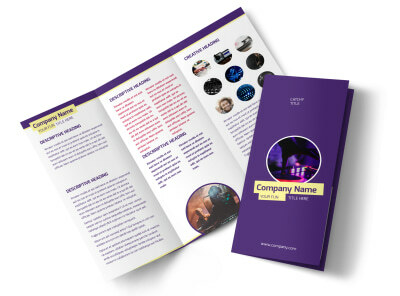 Print your flyers on the fly for instant access and marketing, or let us put our professional touch on your finished design with our flyer printing services.